Mission: SPARC is a no-kill animal shelter dedicated to rehabilitating and rehoming the homeless pets of Santa Paula, California. 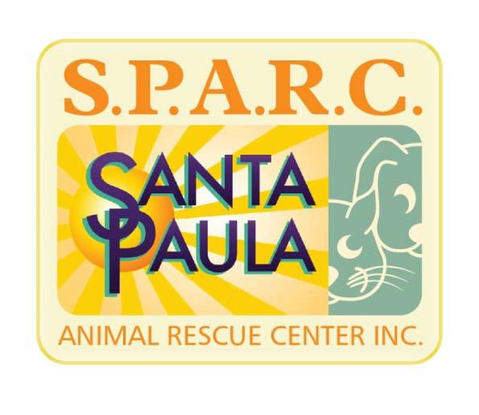 SPARC (Santa Paula Animal Rescue Center) is one of the latest amazing shelters proving that nokill is achievable in any community. SPARC is a unique partnership between public and private resources with a shared goal of creating a more humane, no-kill system for saving the homeless and abandoned animals of their community. When successful, the prototype can be recreated in other cities. In the long run, SPARC strives to show that smaller, local shelters can attract a larger volunteer and foster corps, make reclamation of lost pets easier for residents, and provide a more convenient location for license renewals and adoptions. I am honored to be helping in a small capacity with their fund raising and some social media work and hope I will be able to visit their facility in California very soon! Here is their website and donation page!